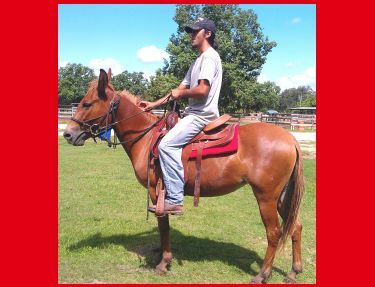 Meet Darlene, a very skilled 3 year old mule. 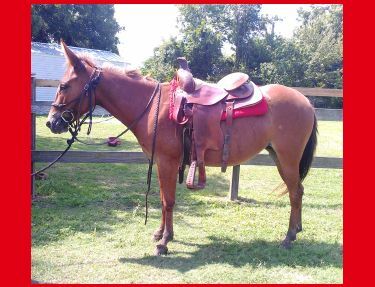 She is as normal as any other mule BUT with extensive training! 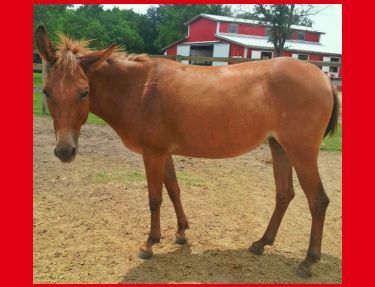 SHE IS A MUST SEE FOR MULE LOVERS – very pretty! Darlene is looking for a loving home with a everyday connection. 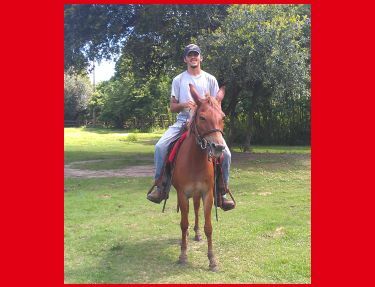 She will need someone who is a very experienced rider of horses or mules.